Passionate about growing a business? There’s a great role for you at OMG Tea. Brighton-based OMGTEA was founded by Katherine Swift when she discovered matcha tea’s incredible health benefits. In 2010 Katherine’s mother was diagnosed with breast cancer so she decided that she wanted to do something positive to help and became involved in supporting the ground breaking research of one of the world’s leading genetic and cell biologists. This research highlighted the beneﬁts of antioxidants in our diets. Green tea is renowned for its healing properties due to an abundance of antioxidants. Katherine wanted her mum to drink the green tea with the highest level of antioxidants and with an astonishing level of antioxidants, organic matcha green tea was that tea. 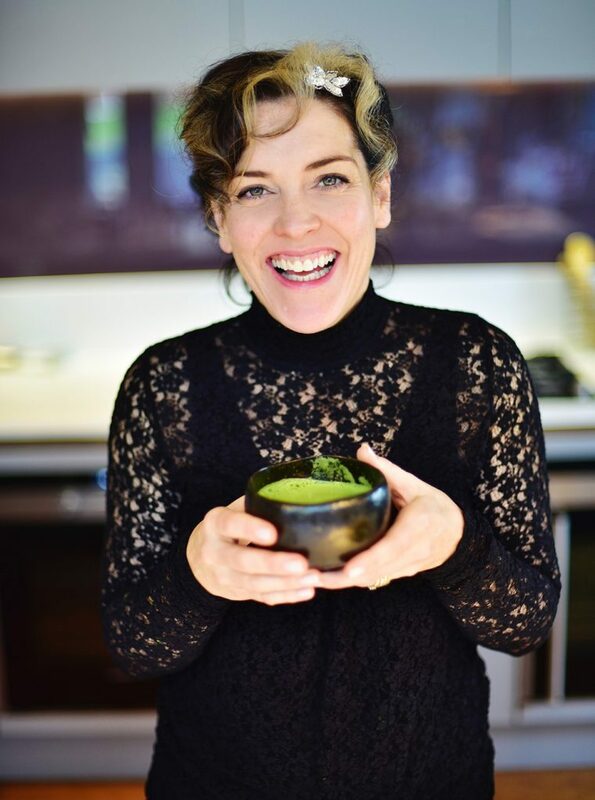 She felt so passionate about matcha that she founded OMGTea. Katherine’s personal story, her passion and this research makes OMGTea unique. She has created a specialist matcha company with a very big heart. A percentage of OMGTea’s proﬁts have been pledged to The Healthy Life Foundation, a charity founded by Katherine that funds research into age related diseases. 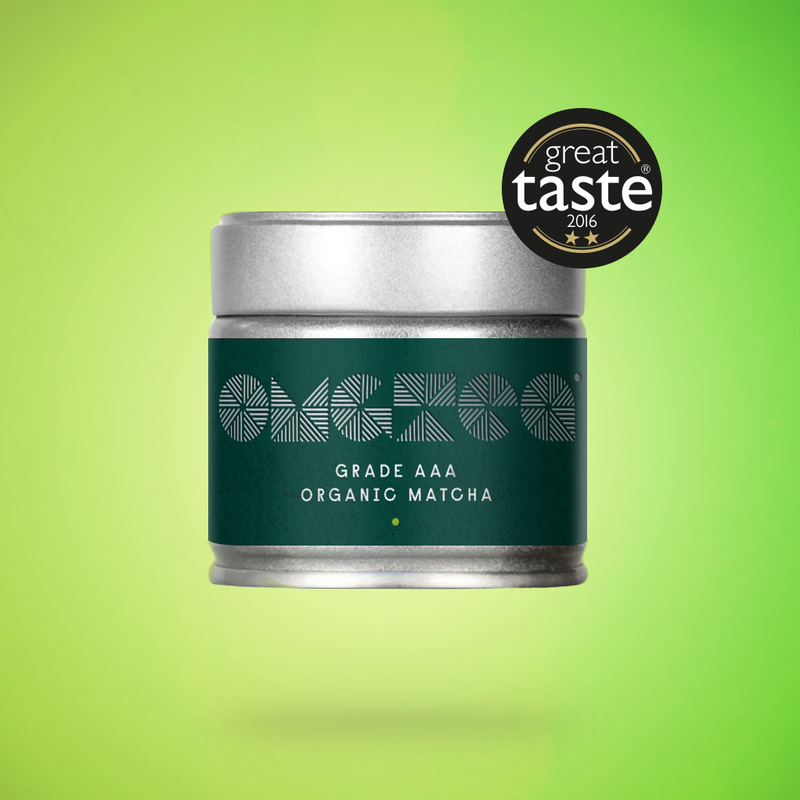 OMGTEA are looking for a Marketing and Development Executive who has a passion for the health and well-being industry and who would like to be part of a young, dynamic own brand Matcha Green Tea business. 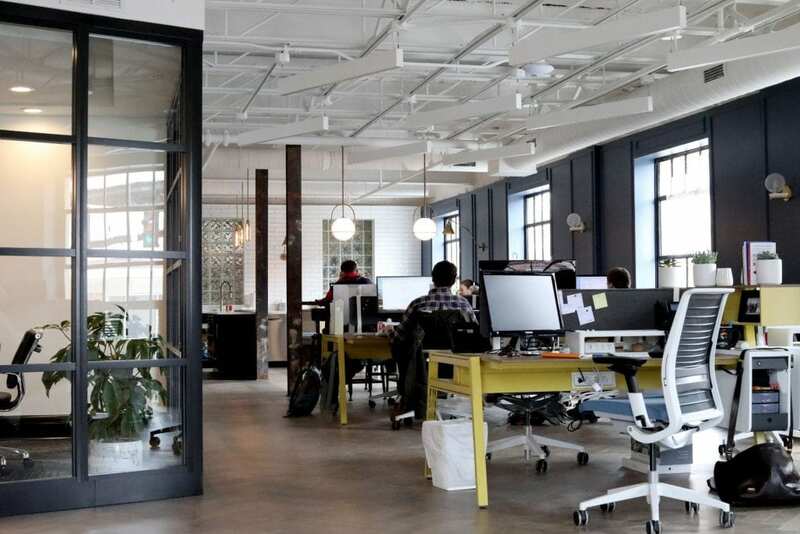 They will have excellent interpersonal skills be an ambitious self starter and also be able to demonstrate a wide-ranging basis of skills in the area of business marketing. In short a fabulous opportunity to become an instrumental part of a forward thinking, dynamic and disruptive business. 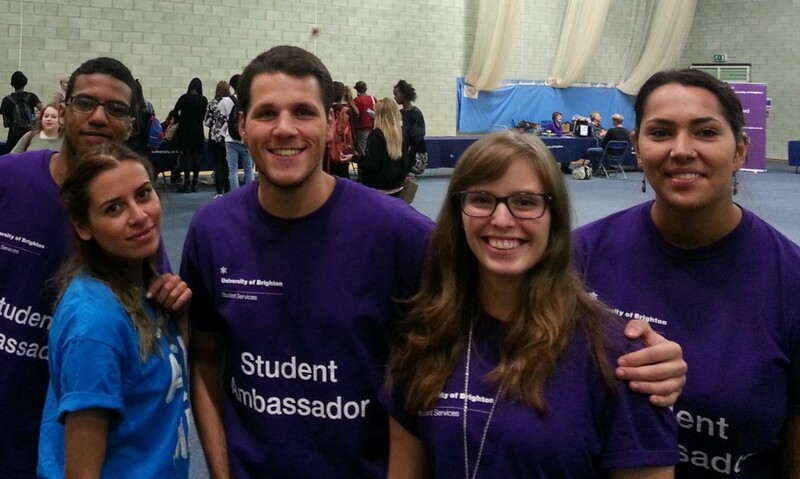 This is a paid , part-time internship, supported by the Santander Internship programme. It’s designed to lead onto a permanent role role for the right person. No two days will be the same. There’s an opportunity for the successful candidate to write their own job description and secure a permanent position in a very ambitious company. Big things are happening for OMGTEA and it’s just around the corner. To apply visit the Vacancy Service and search job reference BRI170130/34. Closing date: Friday 3rd March. 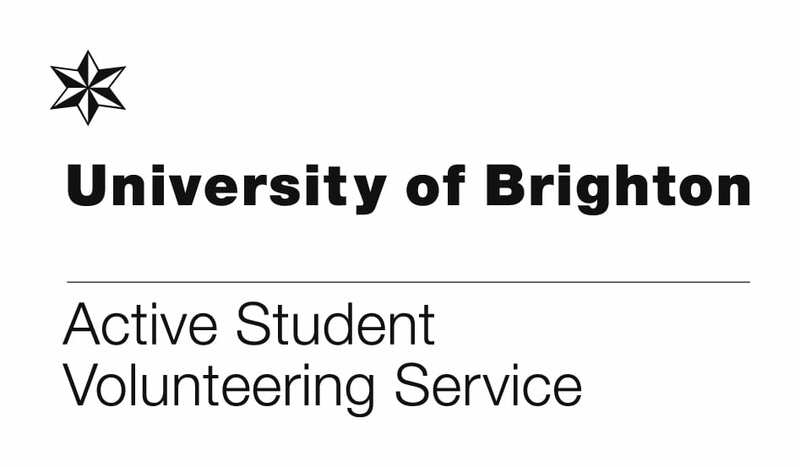 Did you know you can get a certificate for volunteering through the university signed by the Deputy Vice-Chancellor?